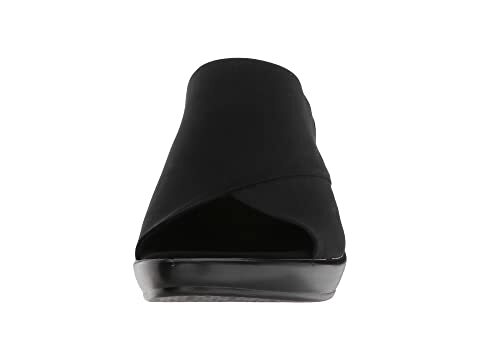 Demanding more from your footwear is your right! 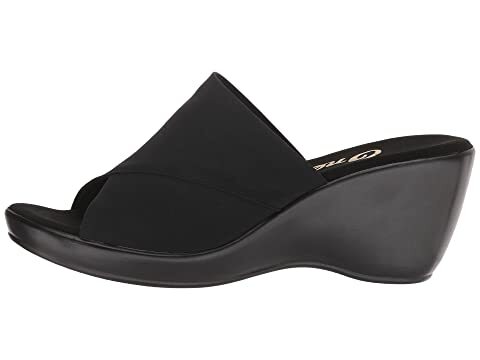 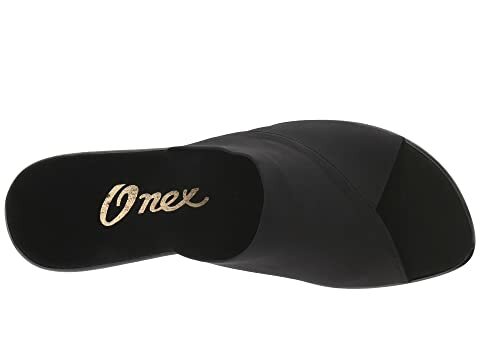 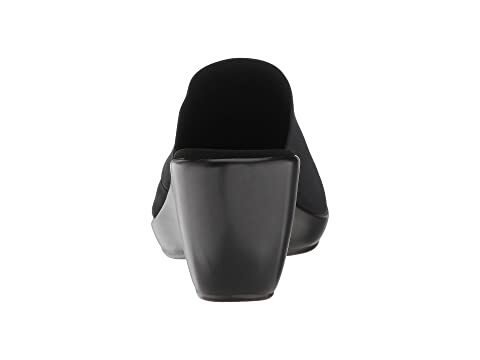 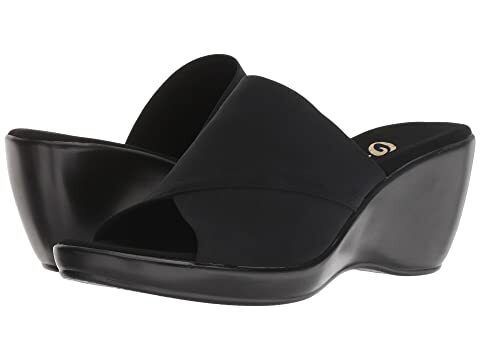 Get the shoe with the most from the Deena slip-on wedge by Onex®. 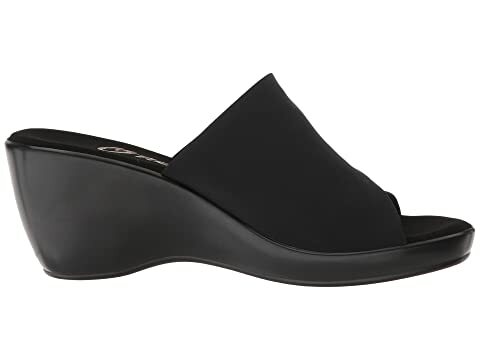 Elastic fabric upper in an easy on-and-off silhouette for a quick wearing experience. 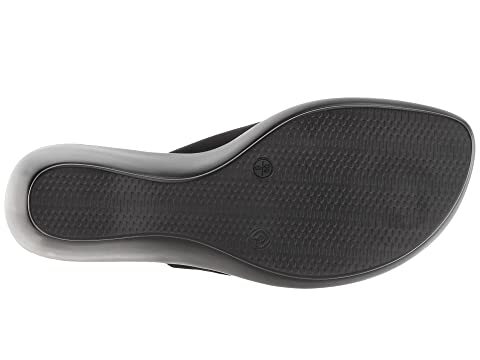 Fabric-lined footbed provides cushioning and support for all-day comfort.